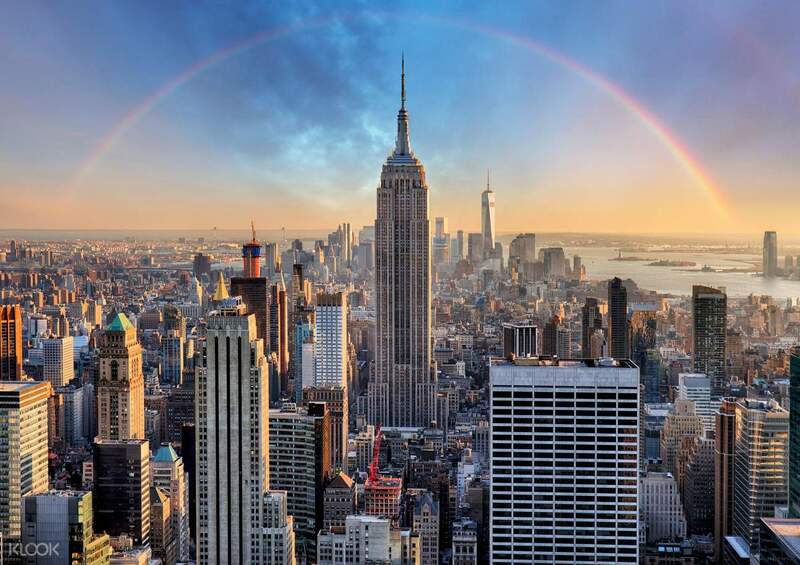 No trip to New York is complete without a visit to the Empire State Building, the Metropolitan Museum of Art, MoMa, and The Intrepid Sea, Air & Space Museum - and you get to do all this for an exclusive price! The best part about it is you can use the tickets on different days, so you can squeeze them in your travel itinerary whenever it's convenient for you. The tickets are also valid for an entire year after purchase - perfect if you're not sure when you want to visit. Simply present your voucher to redeem the tickets and head on over to the attraction of your choice for the day. Stay as long as you want within the opening hours, or try to do them all in one day. It's completely up to you! 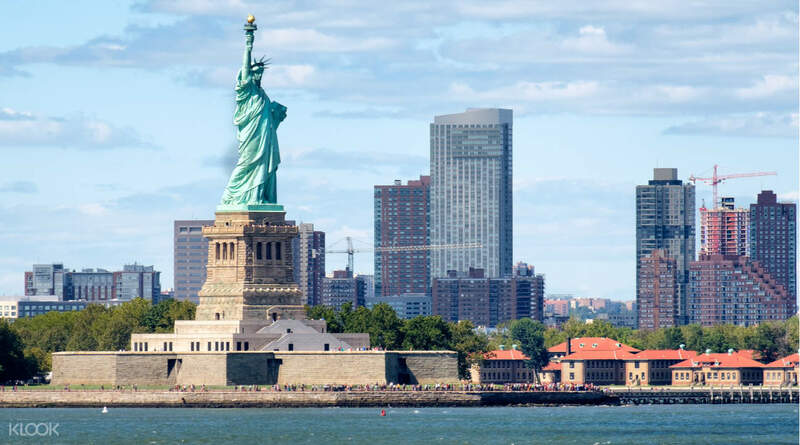 You can even choose to go with the 5 attractions combo and cap off your stay in New York with a cruise around Lady Liberty - truly an iconic New York experience! Visit four or five popular attractions in New York from The Intrepid Sea, Air & Space Museum to MoMa and more! Notice: There are 3 stops during the trip, please do not get off until you finish the whole tour, otherwise you would not be able to board again. 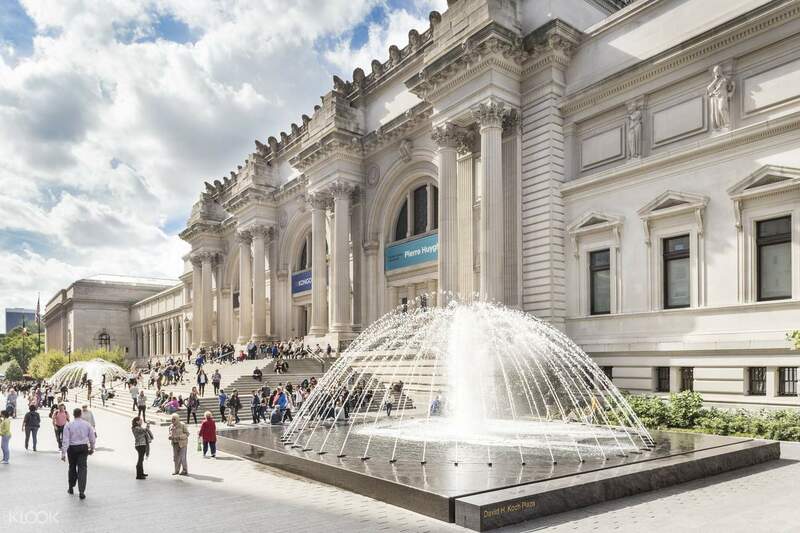 Great price for passes to the Met, MoMA, and the Empire State Building. We weren’t able to use the Intrepid passes because it was closed due to the weather. Only downside was having to pick up the tickets in Chinatown, which was quite a distance from the attractions. 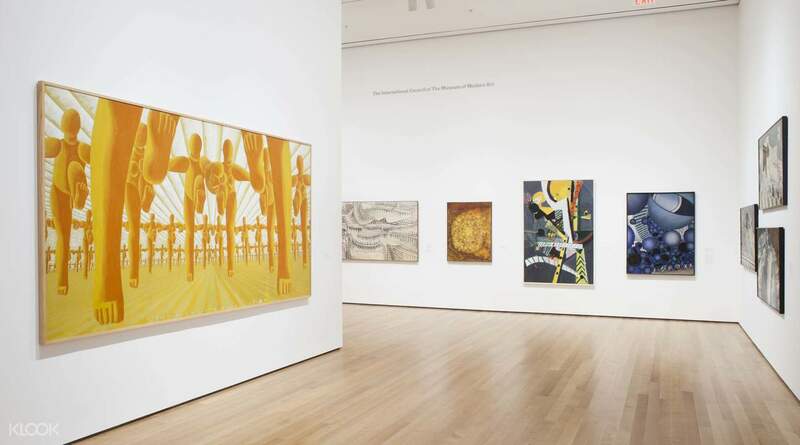 Great price for passes to the Met, MoMA, and the Empire State Building. 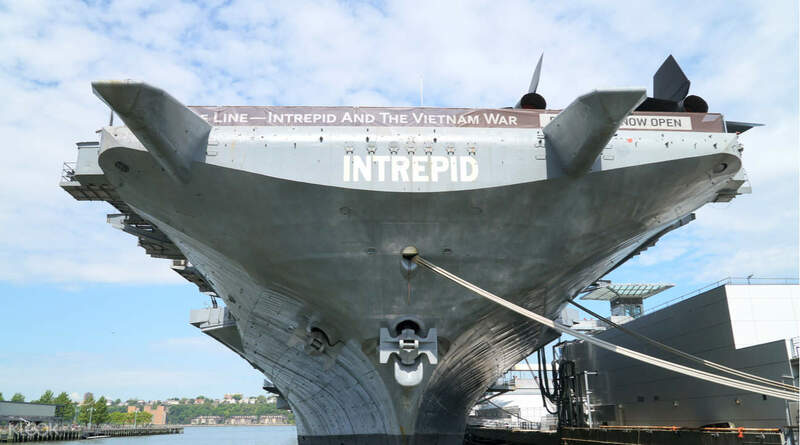 We weren’t able to use the Intrepid passes because it was closed due to the weather. Only downside was having to pick up the tickets in Chinatown, which was quite a distance from the attractions. The experience is great and it has value on money. The experience is great and it has value on money. I do not think you need to go to the museum where you come to New York and like the museum, but you should not go to the Empire, which is famous for the night view. 모마 메트로 크루즈는 넘 좋지만 엠파이어, 해양항공박물관을 꼭 가야할 지 생각해봅시다.. 뉴욕까지 와서 애기들 좋아라하는 박물관에, 야경 별로라고 소문난 엠파이어를 꼭 가실 필요는 없다 생각합니다.